We’ve all been there: what starts as a tiny cough Monday morning has turned into a full-blown fever, headache, and sore throat by Tuesday afternoon. You know you need to see a doctor, but your primary care provider is booked. Learn how an urgent care center can help. Accidents and unexpected illness happen, and seeing your primary care doctor isn’t always an option. 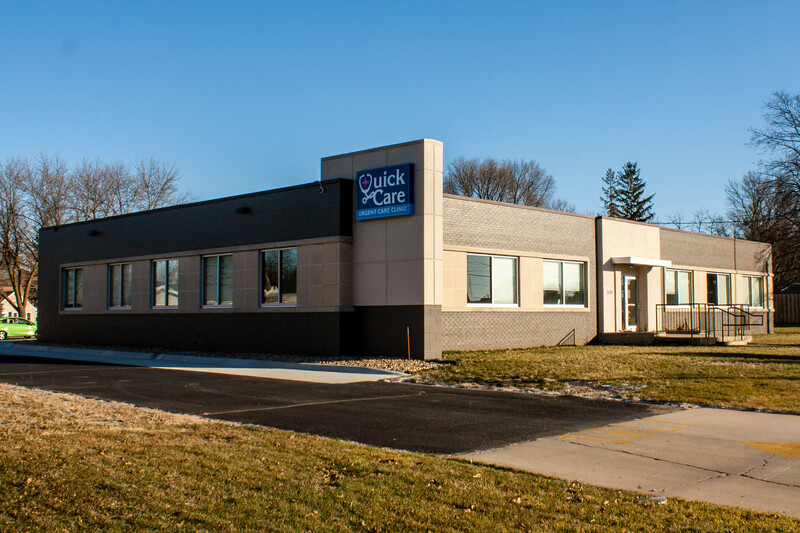 When you need same-day treatment for non life-threatening injuries and illnesses, try an urgent care center. Although an Emergency Room is equipped to treat minor injuries or illnesses, you’ll likely end up waiting much longer and paying a lot more than you would at an urgent care. 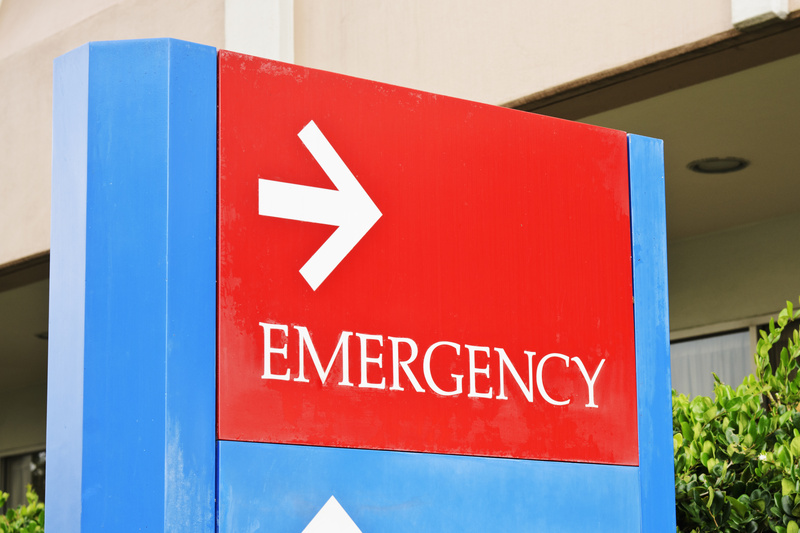 A visit to the emergency department should be reserved for a true medical emergency, such as trauma, surgical procedures, and life threatening situations.